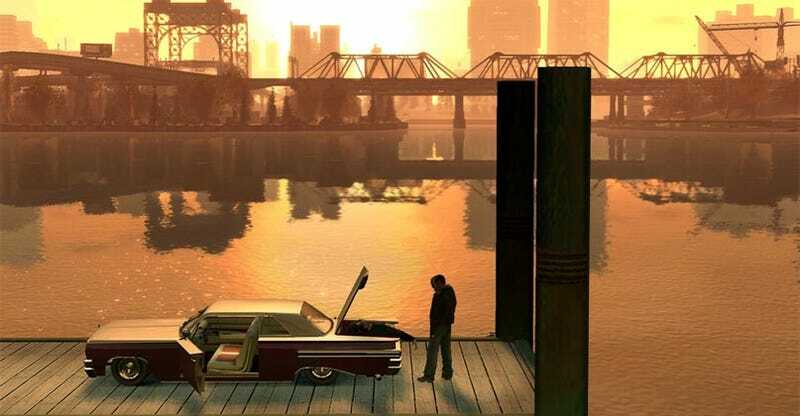 Grand Theft Auto IV moved more than 2 million copies between March and now, according to figures cited by Strauss Zelnick, the publisher of Take-Two Interactive, at a conference today. That brings the GTA IV total to 22 million, surpassing the 21.5 reported for San Andreas. On the whole, the Grand Theft Auto franchise has shipped 114 million copies since its 1997 debut. By comparison, here are other figures for Take-Two series, as reported by the publisher. Correction: Not so fast, Rockstar tells us that Grand Theft Auto: San Andreas remains the champ with 27.5 million copies sold worldwide.